WELCOME TO ‘The Stone Music Connection‘! Band Appreciation– This sight is dedicated to all of the people who bring the live music to us, that we love; the musicians who spent their time learning how to play instruments, write the music, record and produce the songs, and who still continue to spend countless hours on the road, traveling from city to city, strictly for the sole purpose of entertaining millions of fans! Thank you one and all for pouring out your heart and soul into every note played and every song written! From Austin– Also known as the “Live Music Capital of the World“, Austin has live music everywhere you turn! There is usually a band playing at practically every venue and on every corner, especially during S.X.S.W.!! The music scene has always been a beloved part of the local history due to the many diverse genres of music offered. As well, Austin fans are very loyal to their music and extremely proud of the precious gems which have been discovered here such as – Stevie Ray Vaughn, Vallejo, Ian Moore, The Fabulous Thunderbird’s, Dangerous Toys, The Sword and the many other well-known acts. The love of local music is often as timeless as the artist themselves! ….To San Antonio– What a music scene!!! Growing up listening to Joe Anthony, “The Godfather of Rock & Roll” on 99.5 KISS, I learned at an early age why most national acts love to play in San Antonio. Its simply.. because of the fans!! When attending an AC/DC concert at the AT&T Center in 2009, the house lights lit up the venue, so the band could see the crowd and EVERY PERSON IN THE HOUSE WAS ON THEIR FEET!! It was an amazing sight to see SO many people in unison, raising their hands, to show their love for the band! San Antonio definitely knows how to show their loyalty for the Heavy Metal bands they love! This content found within this site includes concert pictures, band reviews, personal stories and anything else sharing musical interests. Comments, suggestions and feedback are appreciated and encouraged! Thank you! And now………On with the Show!! This is actually a nice piece of information. I am glad that you shared this with us. Thanks for sharing. Heya i¡¯m for the first time here. I found this refreshing! Awesome stuff!! The admiration and love of music really shines through in the writing leaving the reader excited and thrilled as if experienced first hand….e.g. Rolling Stone!!!! Someone directed me to this sight. This is the first time I have frequented your website page and thus far I am surprised with the actual effort that you put into your page.Excellent work! Thank you for providing your blog. Do you have a youtube channel with your blog? I always was interested in this subject! Regards for posting. Thanks for sharing this one… A must read article! Greetings!It is the little changes which will make the most important changes.Thanks for sharing! 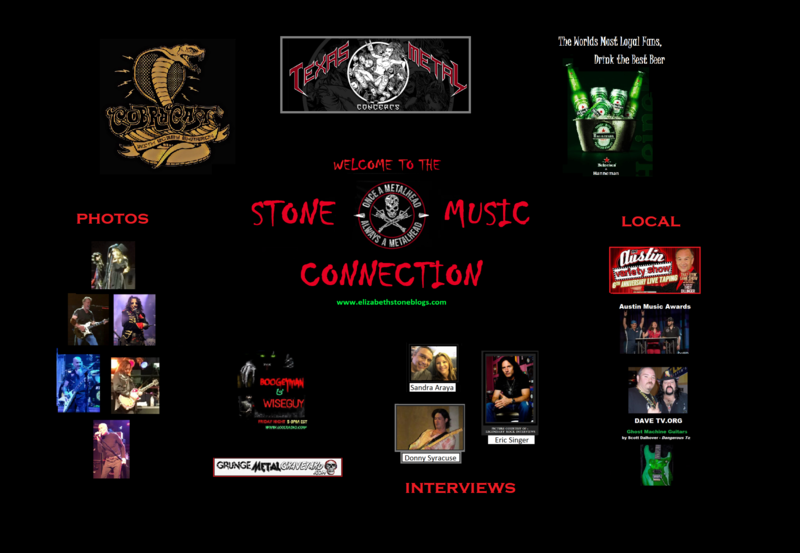 Thanks for writing >Welcome Rockers – Stone Music Connection <Loved it! I pay a quick visit every day to web sites and blogs to read articles or reviews. This web site offers feature based writing. Do you mind if I quote a few of your posts as long as I provide credit and sources back to your site? My blog site is the same niche as yours and my visitors would truly benefit from a lot of the information you present here. Please let me know if this alright with you. Thank you! Hi there, this weekend is good because this moment i am reading this impressive post here at my house. There is definitely a lot to know about. I love all of the points you have made. Hey there! Someone in my Facebook group shared this website with us so I came to take a look. I’m definitely loving the information. I’m bookmarking and will be tweeting this to my followers! Terrific blog and superb design and style. I genuinely enjoy examining on this site, it contains wonderful posts. “The living is a species of the dead and not a very attractive one.” by Friedrich Wilhelm Nietzsche.. Your perception is STONE-cold! …at least I think so. Great minds think alike! I’ll be stalking you girlfriend. Looking forward to your next post. You are the greatest Lizbeth Stone!! I’d follow you to that moon made of music and beyond!! Always knew you were destined for bigger things! !